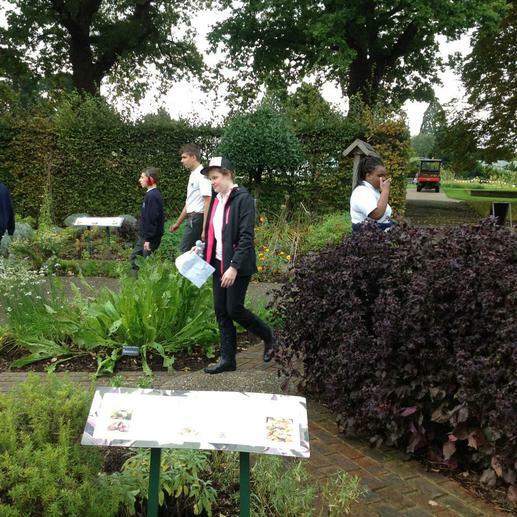 A group of KS4 pupils set off for a trip to Wisley Horticultural Gardens. 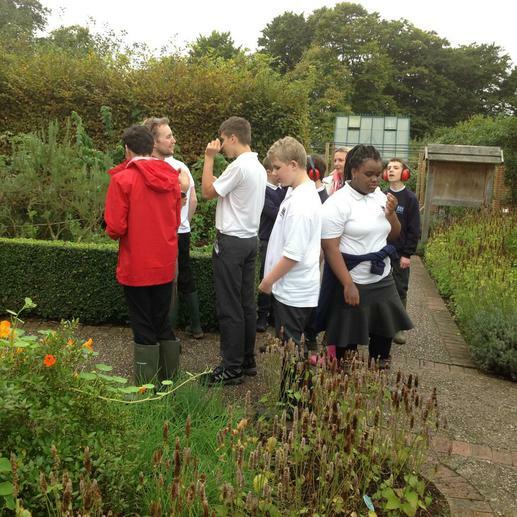 We may well be thinking they had gone to admire the plants and take in the tranquility of the gardens ..... but oh no! 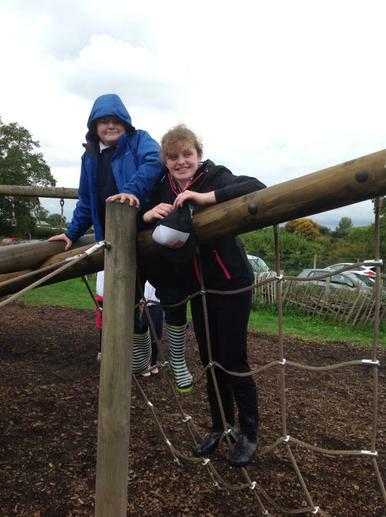 Their day was well planned out for them! 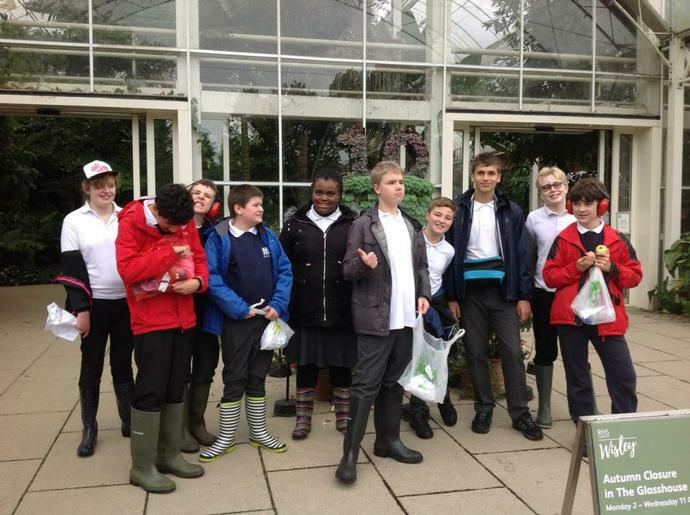 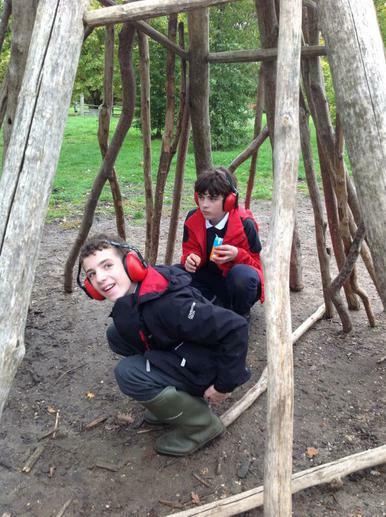 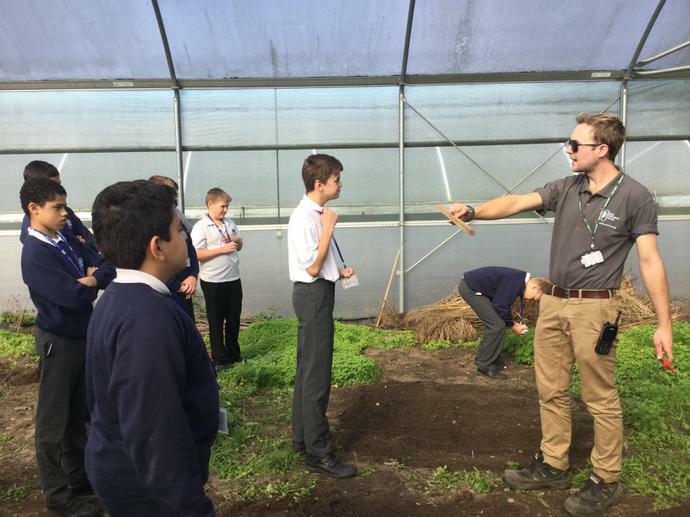 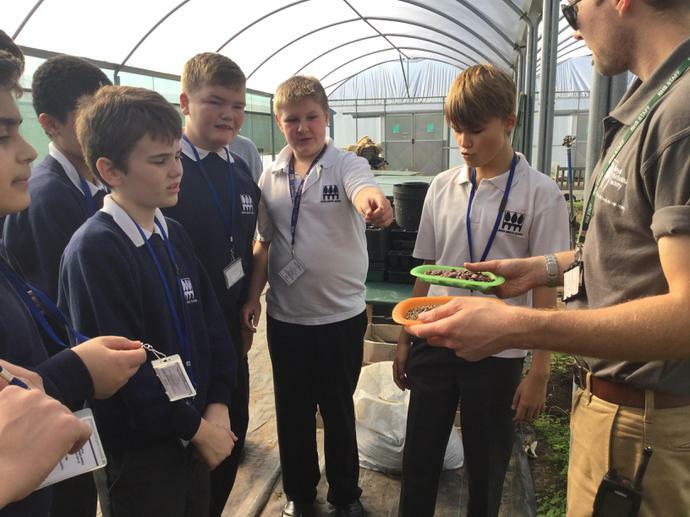 Wisley offer an excellent range of workshops for schools. 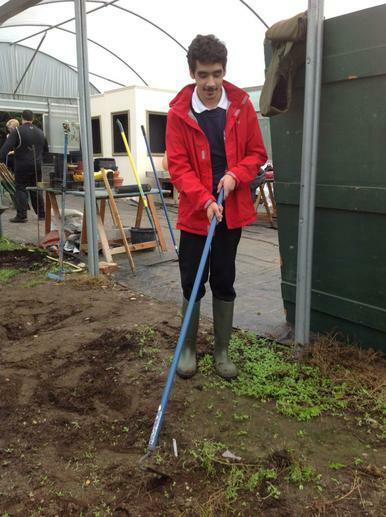 Our young people were attending The Practical Skills Workshop. 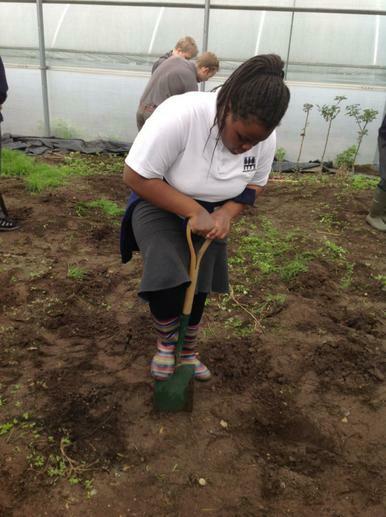 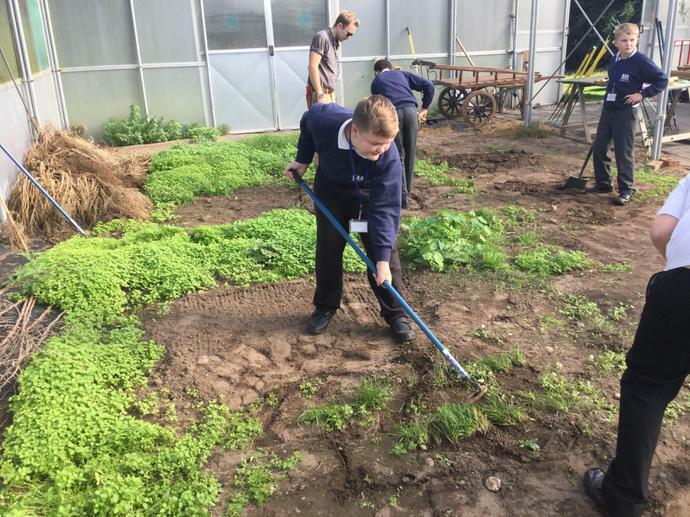 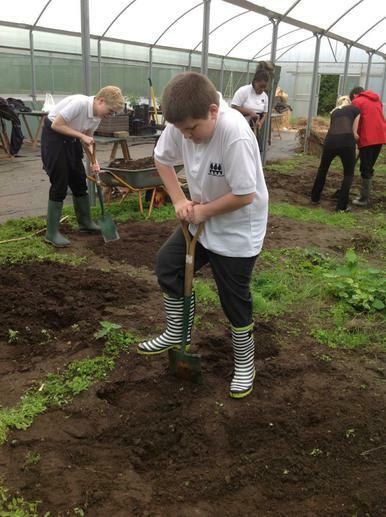 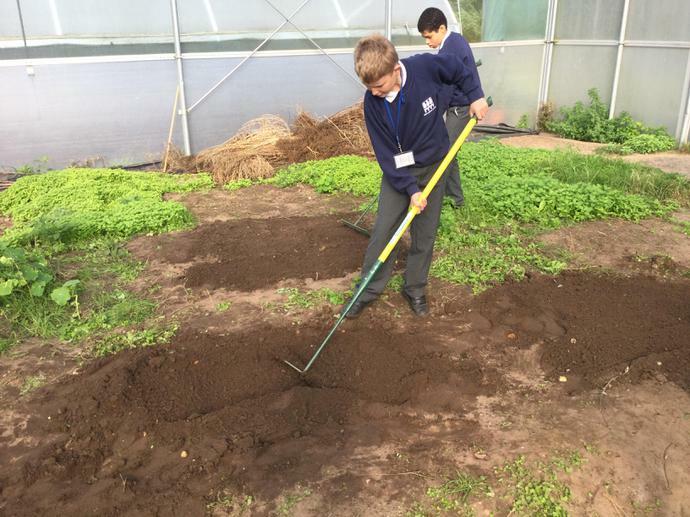 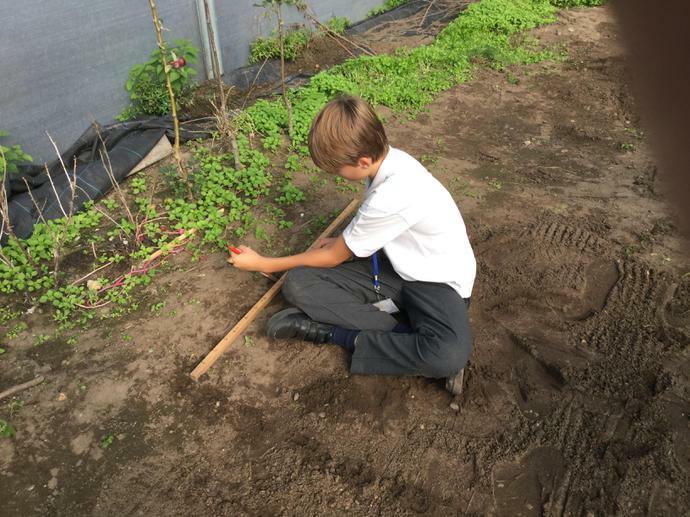 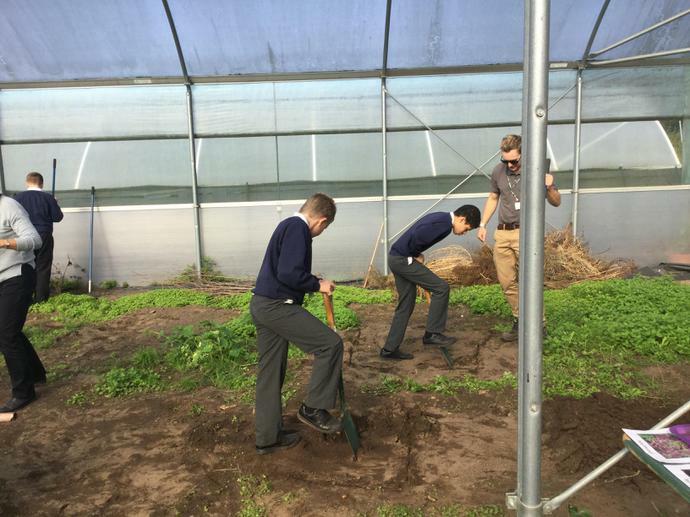 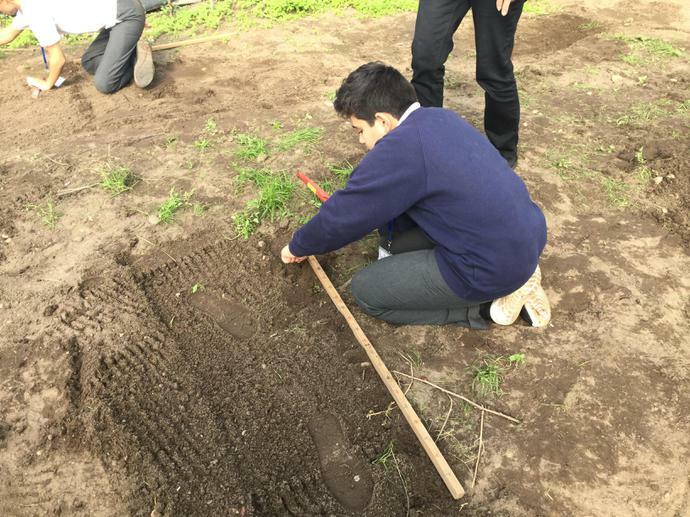 Learning to handle and use various gardening tools, for example a spade, fork, rake and a dibber along with learning about different seeds digging a trench and planting. 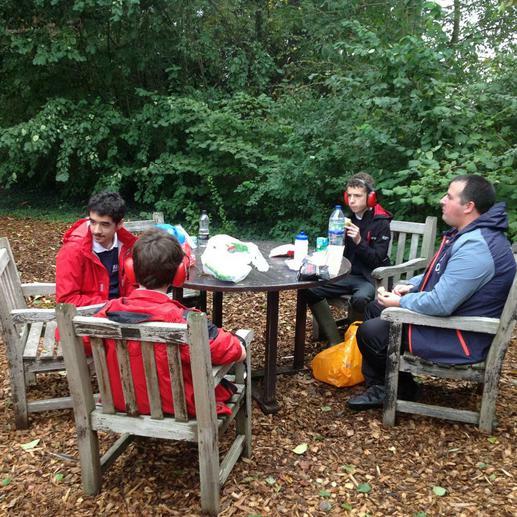 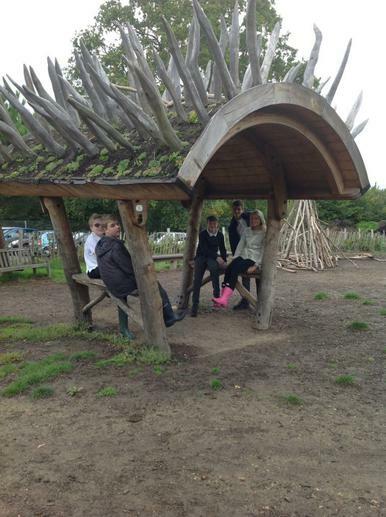 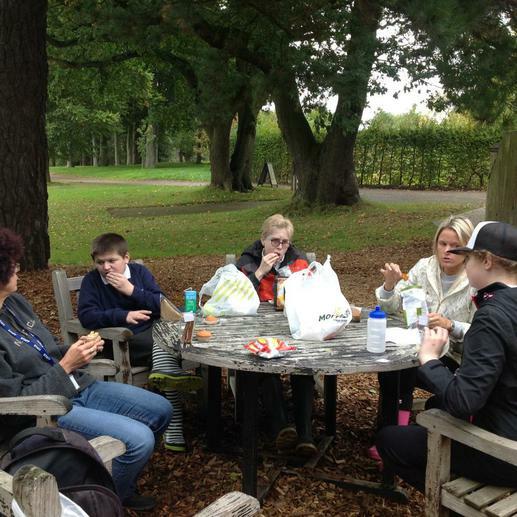 Following their hard efforts the pupils had worked up a jolly good appetite and enjoyed their picnic lunch, they were rewarded with a little down time in the play area before returning to school.